Kodak has launched a new application for Android devices today which allows for users to send documents from their phones and tablets to a KODAK All-in-One Printer using Google Cloud Print. Not only will the app allow for locally hosted files such as Word, Powerpoint, Excel, and PDF, but also cloud-based stuff like Dropbox and Evernote files. The Kodak Document Print App provides a nifty browser which lets users easily print websites from the cloud, something that’s not very easy to do from a phone or tablet. 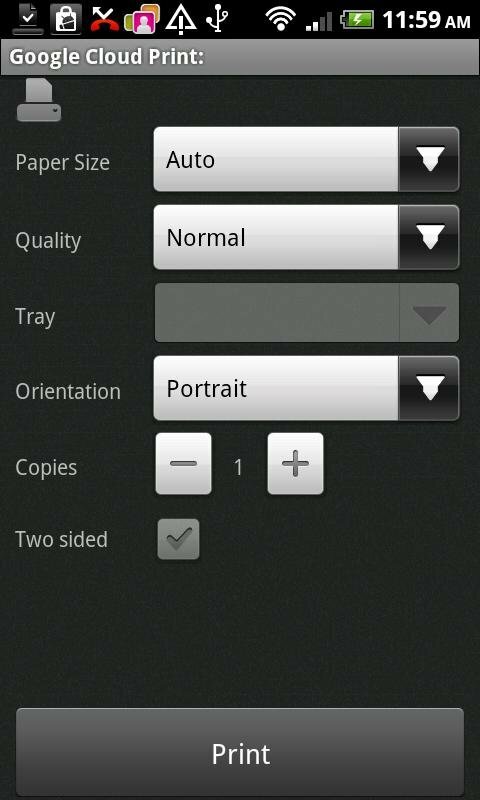 Download Kodak Document Print App for free on any Android handset or tablet running 2.2 or higher.